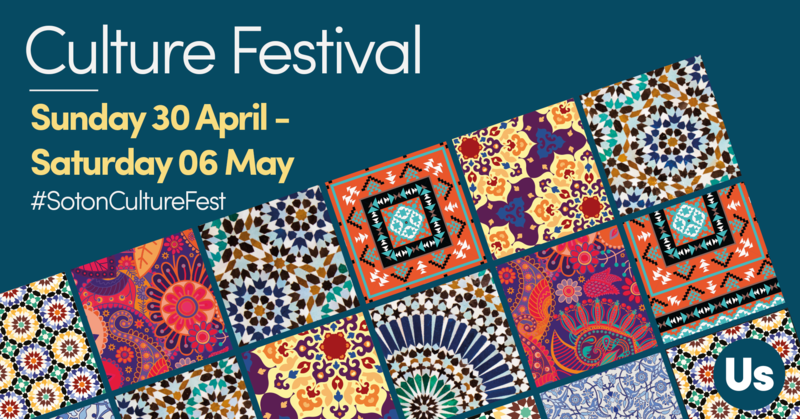 Join us to celebrate Southampton’s cultural diversity at Culture Festival between Sunday 30 April – Saturday 06 May. Cover yourself in powder paint to celebrate this traditional Indian Spring festival marking the end of winter and the beginning of spring. Immerse yourself in a fayre of cultural exploration as our international student groups hold stalls and activities across the Union. 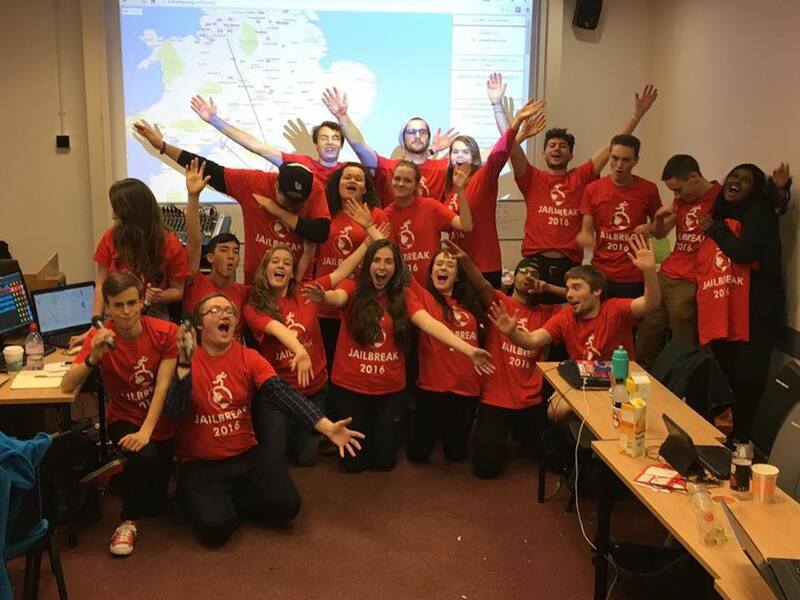 RAG (Raise and Give) Society and Enactus Society raise an estimated £5,400 for charity during Jailbreak 2016, with one group of students travelling as far as The Gambia in under 36 hours with no money. Jailbreak is a challenge where students aim to get as far away from the Students’ Union as possible in 36 hours using none of their own money in a bid to raise cash for charity. 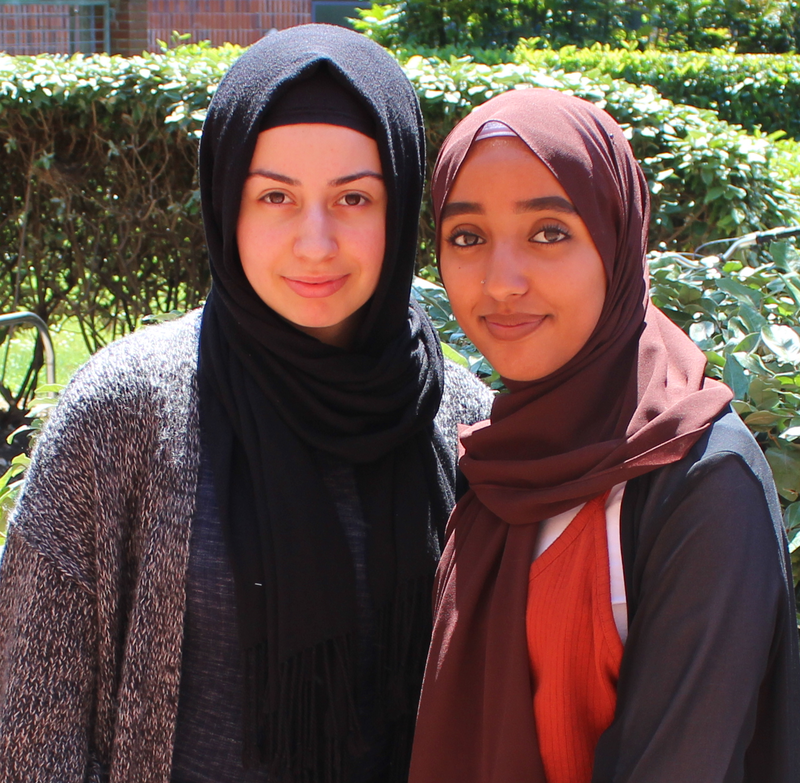 26 teams made up of 63 students participated in this year’s event, each with a minimum fundraising target of £150 that students had to raise before departure last weekend.